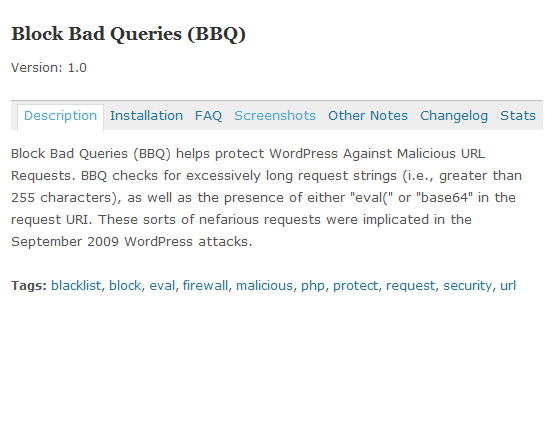 June 24th in Anti-Spam, Wordpress Plugins by Wordpress Jedi . 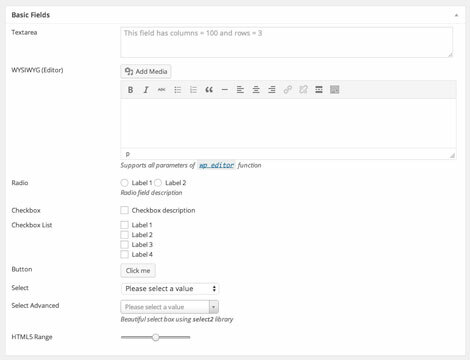 You don’t have to be an advanced WordPress developer to create custom meta boxes and fields in WordPress. Meta Box for WordPress is a handy plugin that makes the job even easier to accomplish. It lets you register custom meta boxes for posts, pages, and custom post types. Text, WYSIWYG, text area, URL, time, radio buttons and a bunch of other field types are supported. 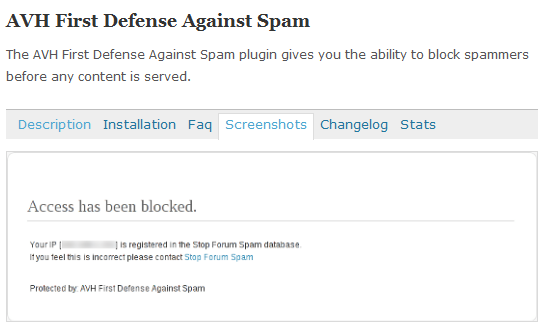 May 15th in Anti-Spam, Wordpress Plugins by Wordpress Jedi . Depending on the type of community you run online, you may not want your members to post profanity or abusive comments to your site. You can always watch out for those types of comments manually. Here are 3 profanity filter plugins that make the job much easier. 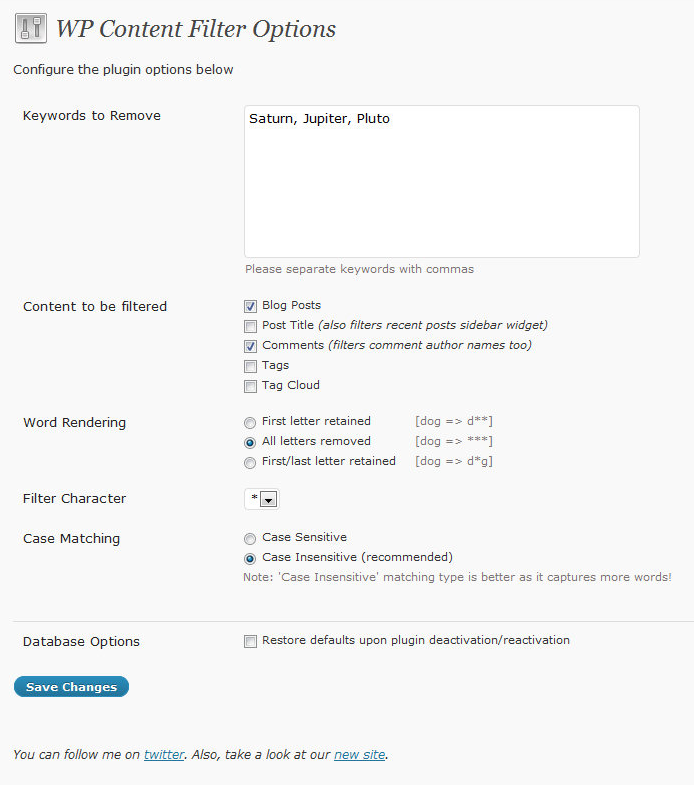 WP Content Filter: filters out profanity, abusive material, and other keywords of your choosing on your website. You can choose which parts of your website you want to filter and how the plugin should go about doing it. 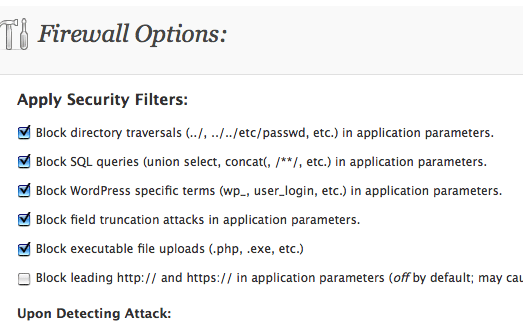 February 27th in Anti-Spam, Hack Prevention by Wordpress Jedi . 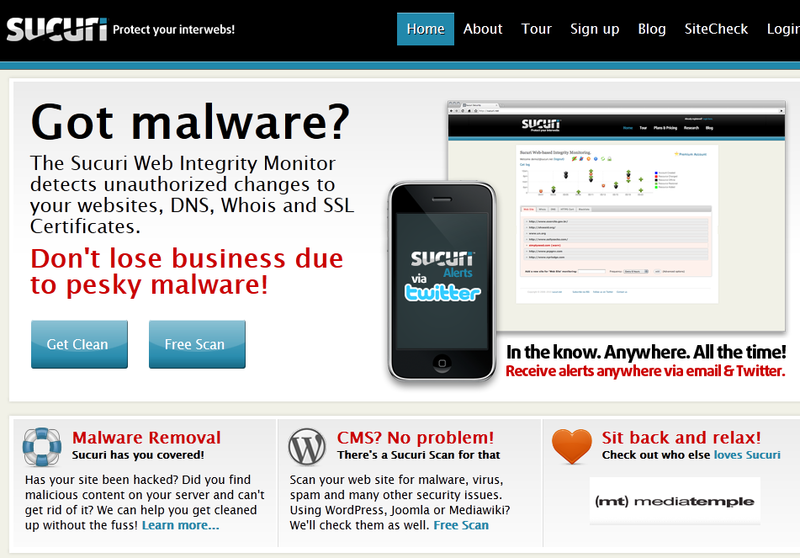 November 2nd in Anti-Spam by Wordpress Jedi . If you are running a WordPress blog, you are probably familiar with the pain of blog spams. Some folks make a living by acting like leeches and writing automated robots that post comments to WordPress blogs. These comments are often garbage and are designed to send a link back to the site owner’s site. WordPress spamming is a big issue, and unfortunately too many folks are in the business of spamming. 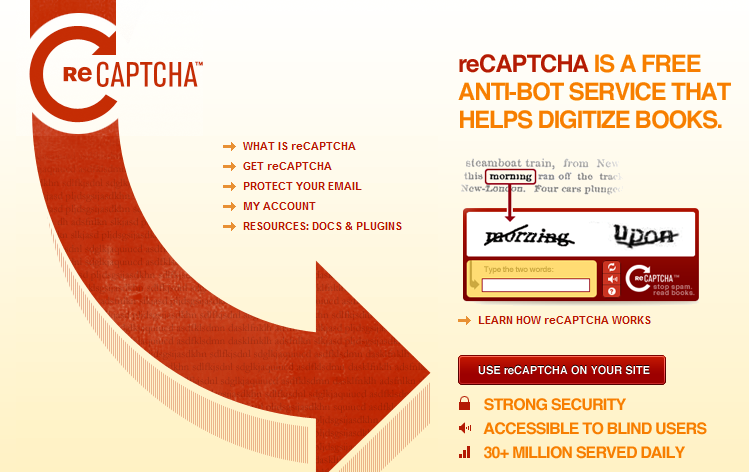 For long I have used Akismet to manage spam comments on my blog, but WordPress does not come with captcha which means if you leave your comments open, there is a chance that folks will use that to their advantage. But the good thing about WordPress is the fact that there are a lot of folks who dedicate their time to making the platform better for everyone. That’s how Cryptographp has come about. This plug-in adds a captcha piece to your comment template, which means folks can’t just spam your blog with automated software. Don’t get me wrong. Cryptographp does not end the issue of WordPress spamming. However, it can reduce your blog’s spams significantly. Cryptographp is a free WordPress plug-in and is very easy to install. Combined with Askimet, you can expect folks to have a hell of a time trying to spam your WordPress blog. 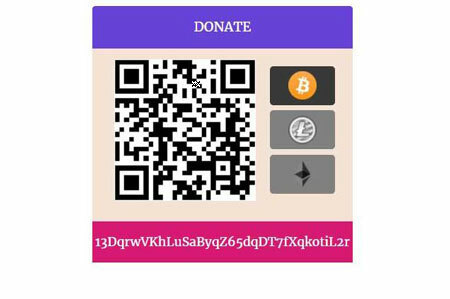 You can download Cryptographp here.